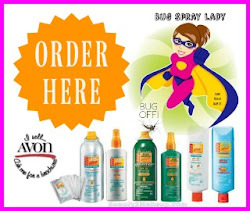 Did You Know that all of Avon's insect repellent formulas are dermatologist-tested, Deet-free and they contain Vitamin E?! 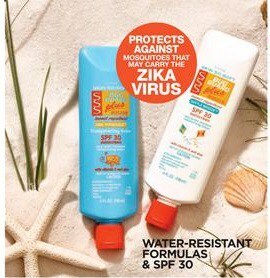 Get ready for the summer with a bug repellent that has sunscreen - The Bug Guard Plus IR355 Expedition edition. 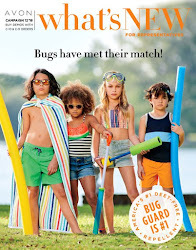 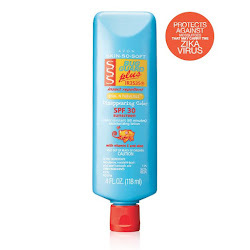 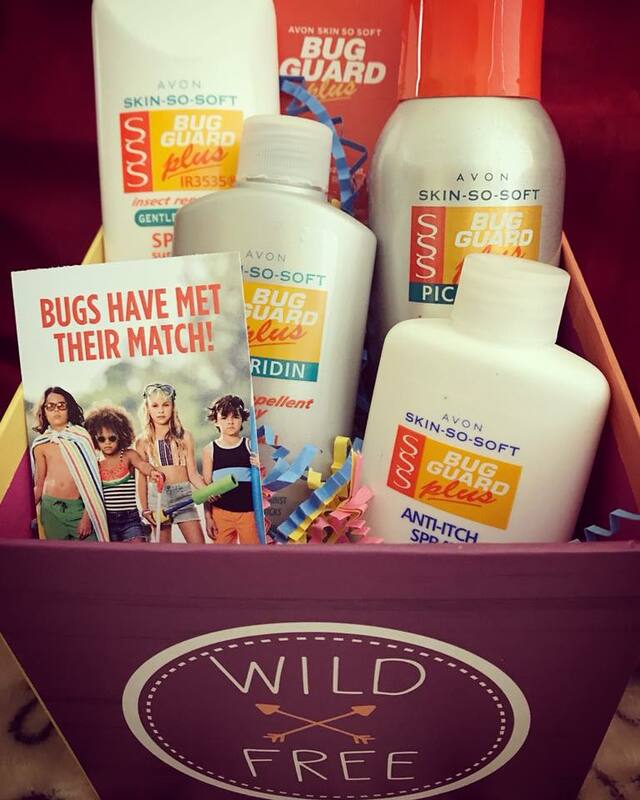 If you spend a lot of time outdoors, especially where there are a lot of bugs, mosquitoes, sand flies or other annoying insects, make sure to stock up on Bug Guard Plus Sunscreen and/or spray. 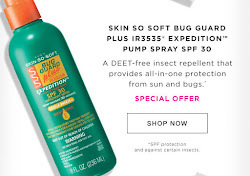 You can choose from the Pump Spray or Family Size Pump Spray with SPF 30 - which repels mosquitoes for up to 8 hours and deer ticks for up to 10 hours or you can choose the Aerosol Spray SPF 28 repels mosquitoes for 8 hours and *deer ticks for 12 hours. 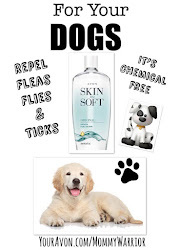 *Repels deer ticks that may carry and transmit Lyme Disease.